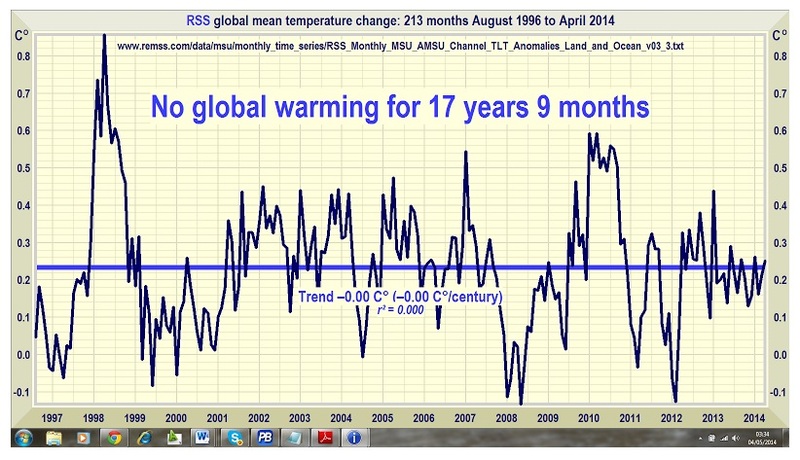 I am open to the fact that the world may be warming. I would expect that spaceship earth experiences many climate trends defined by a global cooling or a global warming. Further, I’m sure that this has been the case since the dawn of earth’s existence. We’ve seen ice ages and tropical conditions shape the globe for ages. I’m sure that it’s possible the globe is warming over time. 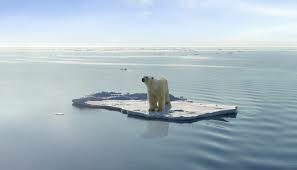 It’s becoming increasingly difficult too convince skeptics that man is significantly contributing to the changing climate. 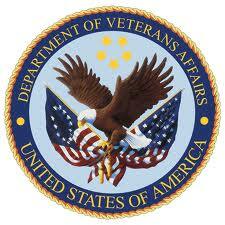 Is it just me or is there a simple common sense solution to the Veteran’s Affair disaster? The President’s 2015 Budget includes $163.9 billion for VA in 2015. Then use the VA’s number for vets: Call it 22 million. $274 a month is $3,288. Across 22 million vets you get $75,000,000,000. Double the price of the plan and you STILL are $14 billion to the good.